According to Samsung, the injunction request in Australia is premised on Apple infringing various patents relating to wireless telecommunications standards, specifically Wideband Code Division Multiple Access (WCDMA) and High Speed Packet Access (HSPA). The only disappointing features seem to be the low-quality rear camera and the lack of a front-facing counterpart. 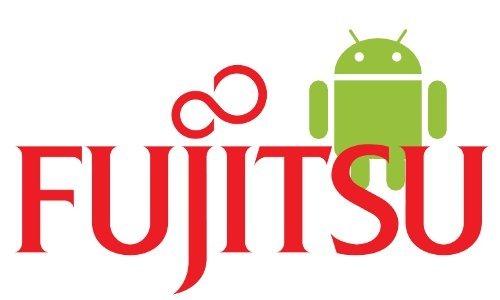 MobileCrunch is reporting via Japanese site Sankei Digital [JP] that Fujitsu is planning on manufacturing an Android handset for the Japanese market. Apple currently dominates the smartphone market in Japan, largely because the Japanese smartphone market was fairly bland before Apple entered the foray. Japanese phones have tended to focus on high portability, social connectivity, and gadgetry over advanced software or bigger displays. The iPhone changed all that, and created a market for devices with larger displays and modern smartphone operating systems.